ARSENAL have moved to secure the services of Guillem Laporta, aka Guim Laoporta, aka son of former Barcelona president Joan Laporta. 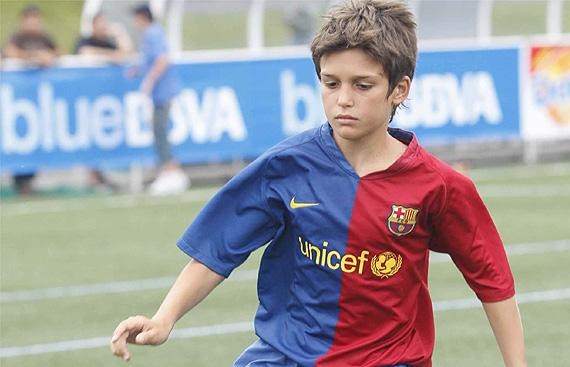 El Mundo Deportivo says the Gunners signed the 14-year-old son of former Barcelona president Joan Laporta after his moved to London. Laporta was the chief of Barcelona when they managed to unsettle Thierry Henry and then sing him. The Catalan club also singed Alexander Hleb and Cesc Fabregas. Are Arsenal having the last laugh?